The Beechcraft Bonanza is an American general aviation aircraft introduced in 1947 by The Beech Aircraft Corporation of Wichita, Kansas. As of 2010[update], it is still being produced by Hawker Beechcraft, and has been in continuous production longer than any other airplane in history. 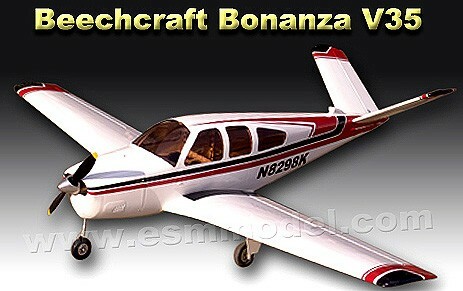 The Bonanza A36 is a 1966 model with a higher take-off weight, single-piece windshield and optional turbocharged TSIO-520-D engine.